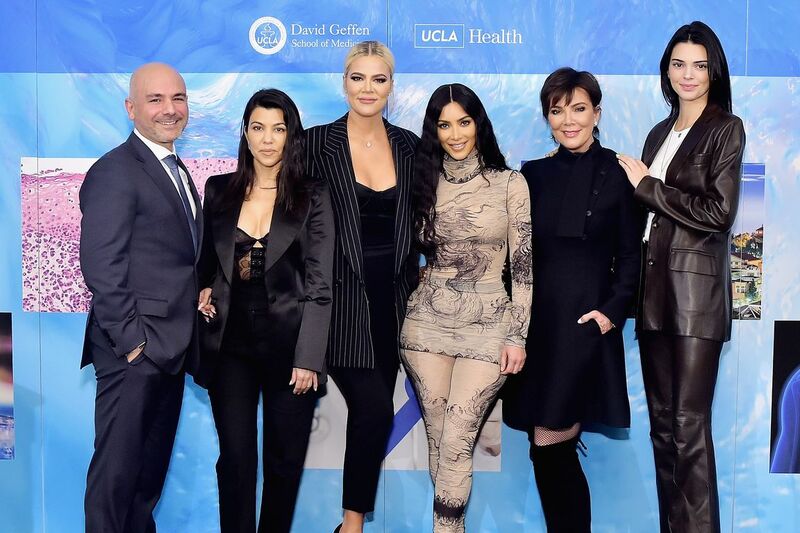 UCLA’s Dr. Eric Esrailian with members of the Kardashian family at a celebration of the new center. 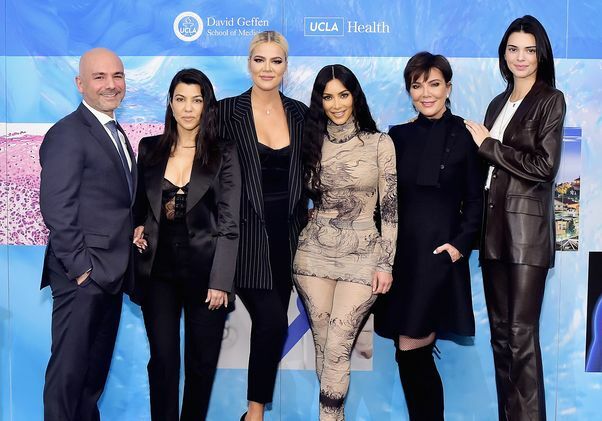 Members of the Kardashian family at UCLA on April 16, 2019. Dr. Eric Esrailian of UCLA is at left.